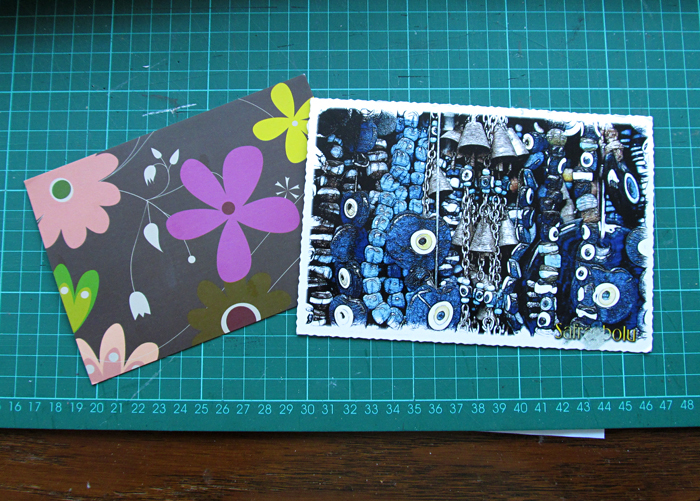 More postcards, lovely, lovely, lovely! 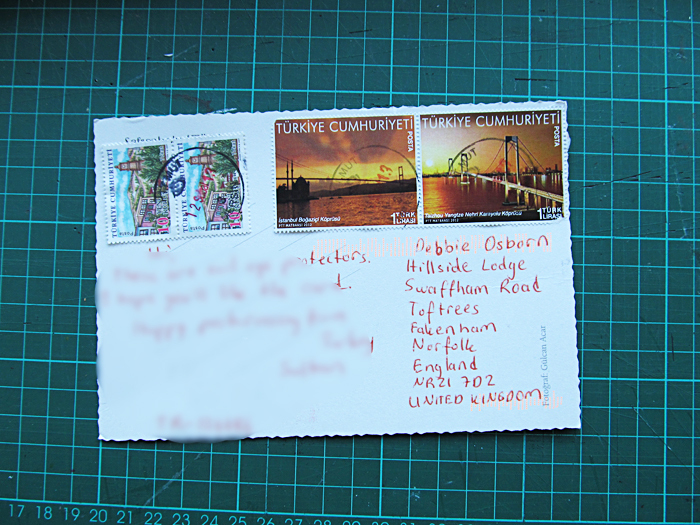 Look at these lovely Turkish stamps! 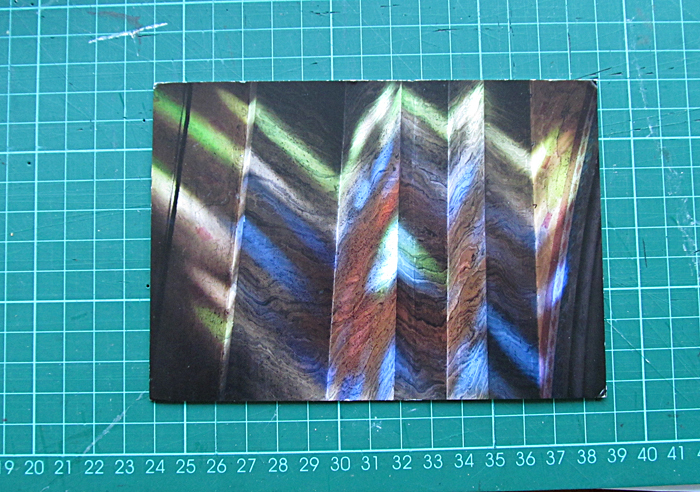 And here’s a card from Stephie in Germany, it looks like a reflection of a stained glass window doesn’t it?